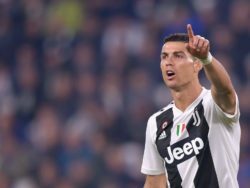 That’s according to British publication The Daily Record, who claim sources close to the Portuguese state that he is willing to “fight for a move” away from the Bernabeu next summer. 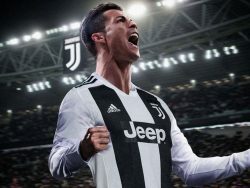 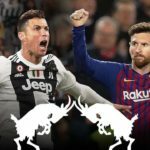 Following the €222 million signing of Barcelona forward Neymar by Paris Saint-Germain last year, the spend-happy French champions are considered amongst favourites to be bidding for Ronaldo’s signature should he become available, along with the 32-year-old’s former club Manchester United. 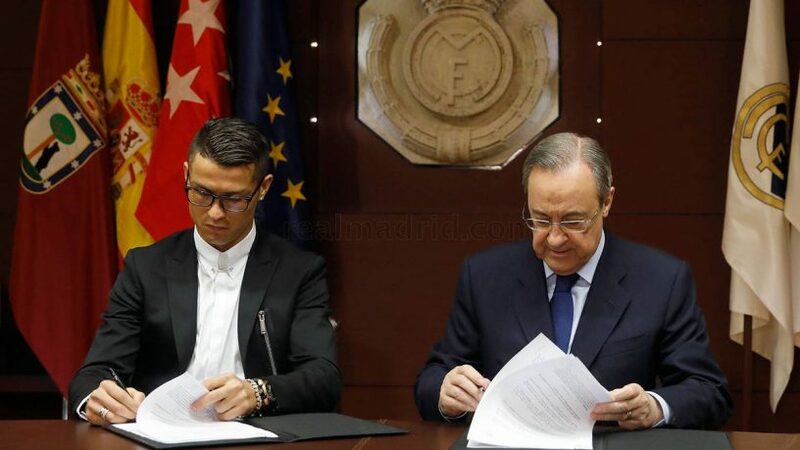 According to Metro, Ronaldo believes Perez has “backtracked on a promise” to increase his wages after having one of the best seasons of his professional career, guiding Madrid to a memorable La Liga and Champions League double. 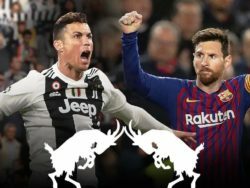 Cristiano reportedly feels undervalued compared to those players considered below him in the pecking order for world’s best footballer: namely, Neymar and long-time rival Lionel Messi. 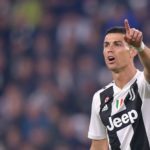 The 147-times-capped Portugal international was also reportedly angered by Perez’s recent media comments about his desire to have signed the Argentine superstar for Real earlier in the 30-year-old’s career, with some outlets claiming the player and president are no longer on speaking terms. 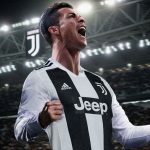 After signing a contract extension in November 2016 to take his stay at the Santiago Bernabeu through to 2021 at the earliest, however, there is plenty of time for Los Blancos to win around their star man.